The love of warehouse buildings – often in attractive waterside locations – has become a global phenomenon, from London to New York, from Sydney to Florence. Drawing on her own experience of living in a Grade II listed mill, Sophie Bush has amassed a wealth of knowledge, contacts and understanding about which ingredients make a building fit for contemporary habitation. 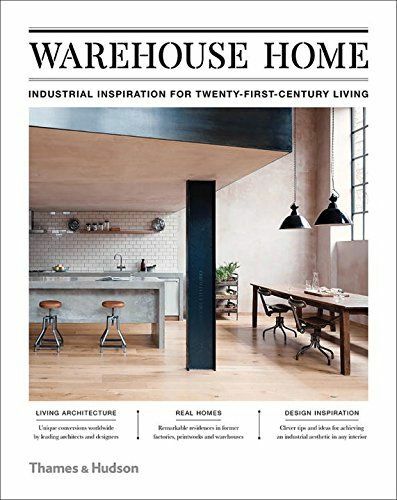 Warehouse Home is the ultimate resource for everything from how best to preserve and complement original architectural features to style ideas for adapting vintage and reclaimed pieces for modern living. The book has a practical structure, broken down into two key sections. 'Architectural Features' looks at how to make the most of a space while retaining its features, such as exposed brickwork, concrete floors and mezzanines. It also draws on examples of former industrial buildings across the world that have been renovated to create distinctive homes and workspaces, each selected for the originality or intelligence of its design. 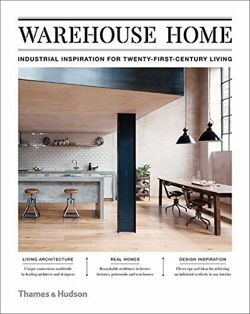 ‘Decorative Details' provides tips on how to recreate the warehouse aesthetic in any home, from repurposing pallets and breeze blocks as furniture to transforming exhaust cones into unique lighting fixtures. A reference section includes ideas on where to source everything from furniture to finishes.